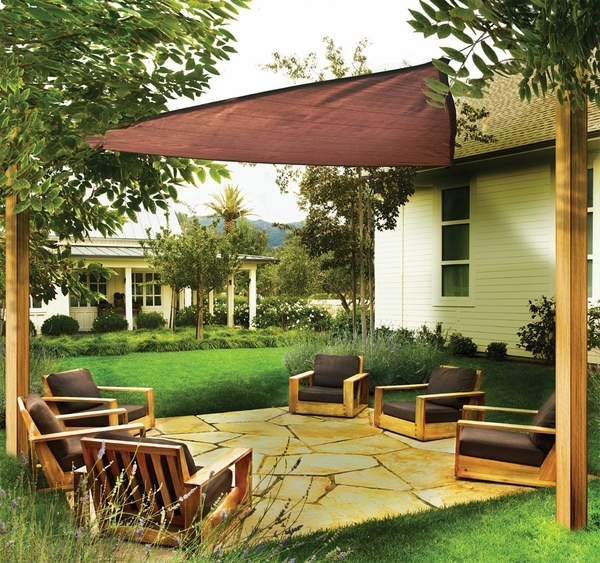 This triangular shade sail is totally portable and features a versatile design. 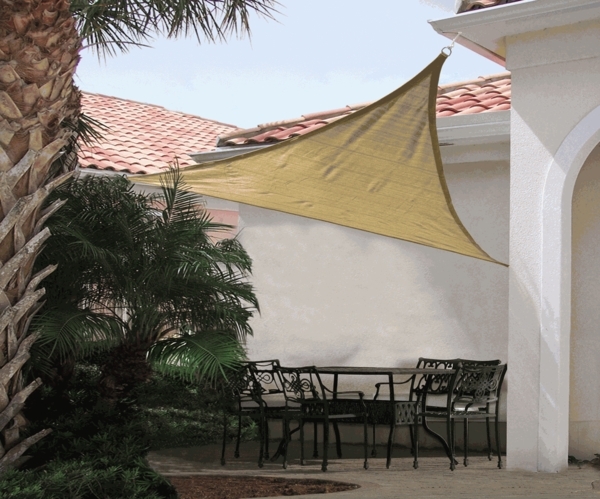 This shade sail is polyethylene fabric. The fabric is breathable. It is also UV treated to protect from the harmful ultra violet rays from the sun. The corners have reinforced stitching and features steel fittings so you can mount it quickly and easily. 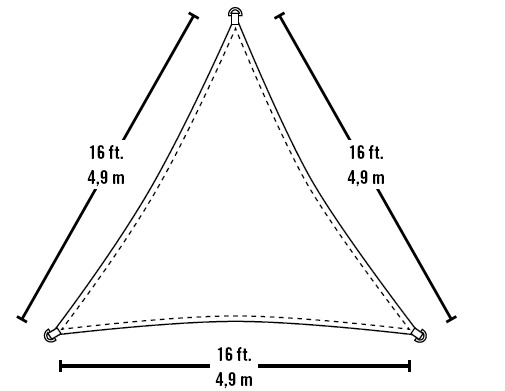 The fabric Triangular Shade Sail features a one year warranty. 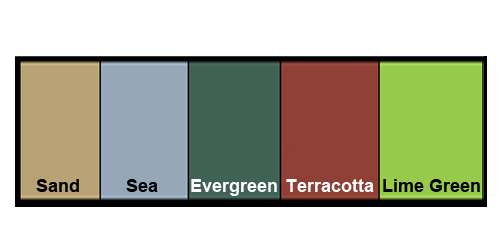 The sail is made by Shelter Logic, the leader in portable shelters.